Airmail 3 is an alternative email client for macOS. However, the GPG plugin (to be found here) has been having great difficulty being recognised by Airmail 3 for some time now. On GitHub, there is already a long discussion about this: https://github.com/Airmail/AirmailPlugIn-Framework/issues/34. A comment from @y3sh was especially helpful because it describes how to solve the problem locally. # In Xcode we are now looking for the framework `Libmacgpg.framework`. # If this is included, delete it now. # Now include the just compiled Libmacgpg.framework. Xcode stores the binaries created in this way under the following path: ~/Library/Developer/Xcode/DerivedData/AMPGpg-*/Build/Products/Debug/AMPGpg.bundle. If the folder DerivedData contains several projects with the name AMPGpg-*, you can delete these folders and rebuild the project. 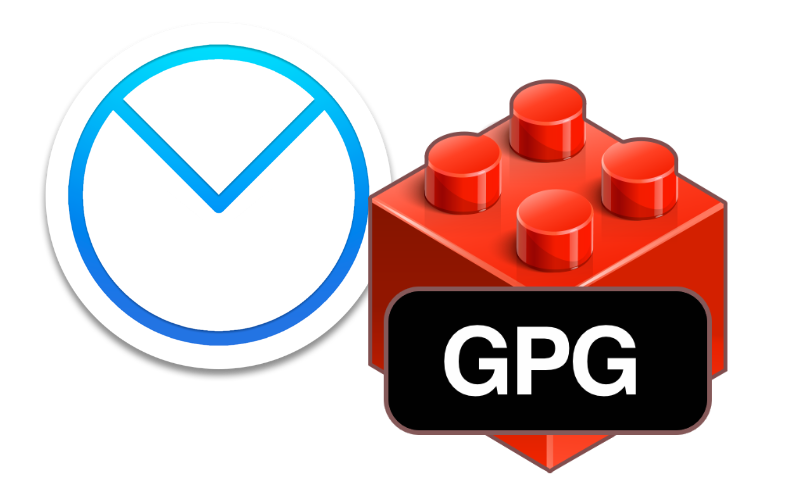 Now copy the AMPGpg.bundle Into the Plugin folder of Airmail 3 and restart the app. After that, the plugin should be recognised and work.